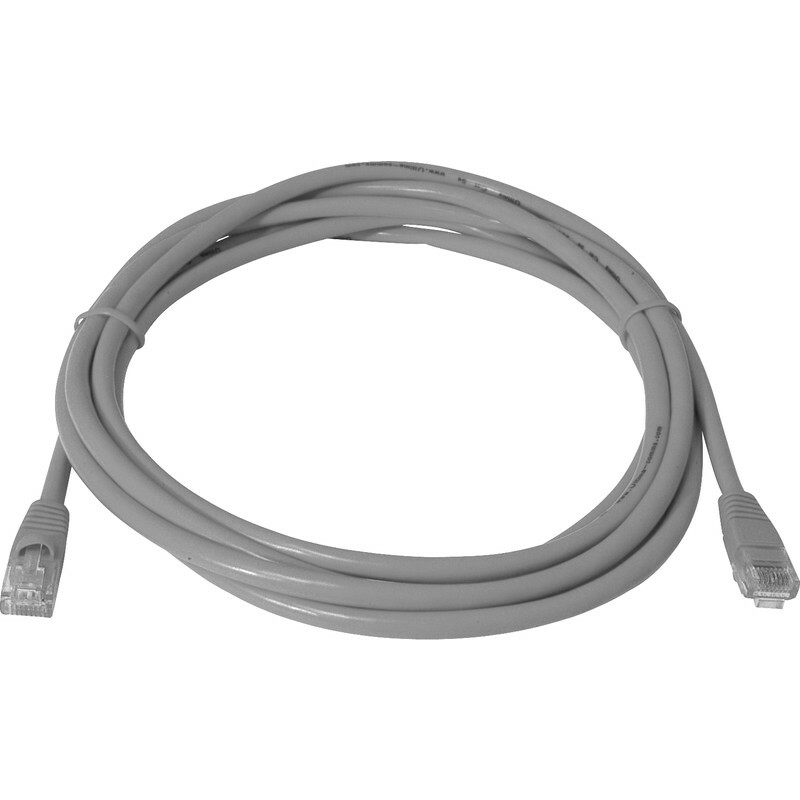 CAT5E UTP Patch Lead 5.0m Grey is rated 4.9 out of 5 by 21. Rated 5 out of 5 by Mohan from Very good value for money High quality product at reasonable price. Thx to Toolstation to supply very good quality product at very reasonable price. Rated 5 out of 5 by Two Diamonds Computer from Good quality Good quality patch cable with affordable price. Rated 5 out of 5 by Fighter from 10.0m CAT5E UTP Patch Lead Grey Top quality cable at great price.